It’s a pet owner’s worst nightmare: your dog gets injured late at night on a holiday weekend and needs to be treated right away but your regular veterinary office is closed. Attempting to quell rising panic, you search online and discover a small miracle, right in your own backyard – Olympia Pet Emergency. 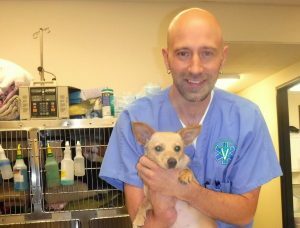 Open 24 hours a day, seven days a week including all holidays, Olympia Pet Emergency is designed for just such situations. 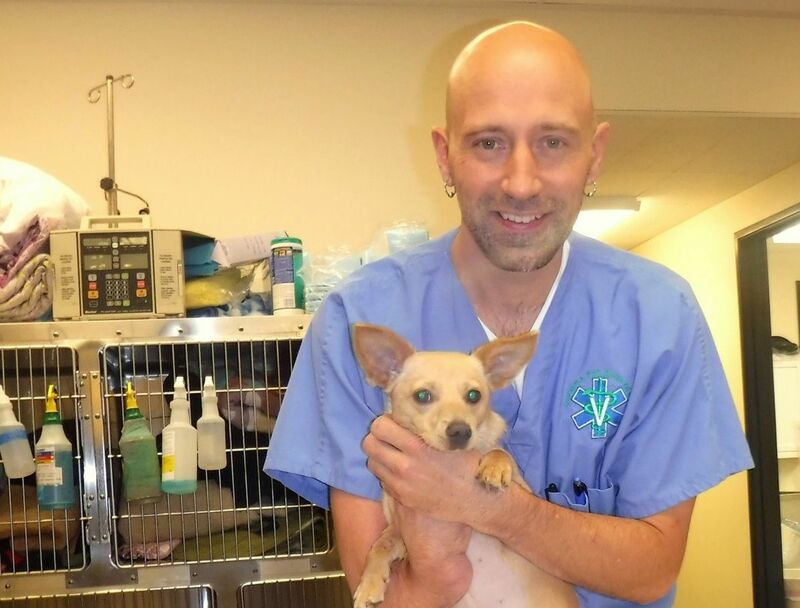 In medical terms, while most veterinary practices are like general practitioners, with long-term relationships and appointments, Olympia Pet Emergency is like the ER. Olympia Pet Emergency Answers the Question: Should I Throw a Dog a Bone?